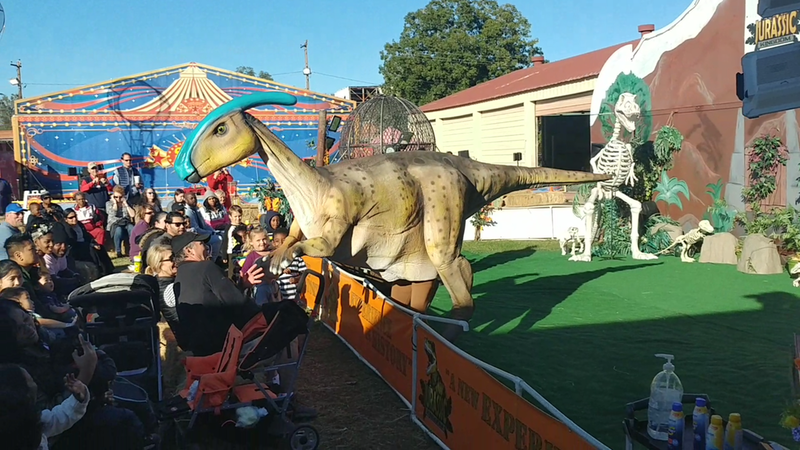 Step back to the time of the dinosaurs in his fun family show. 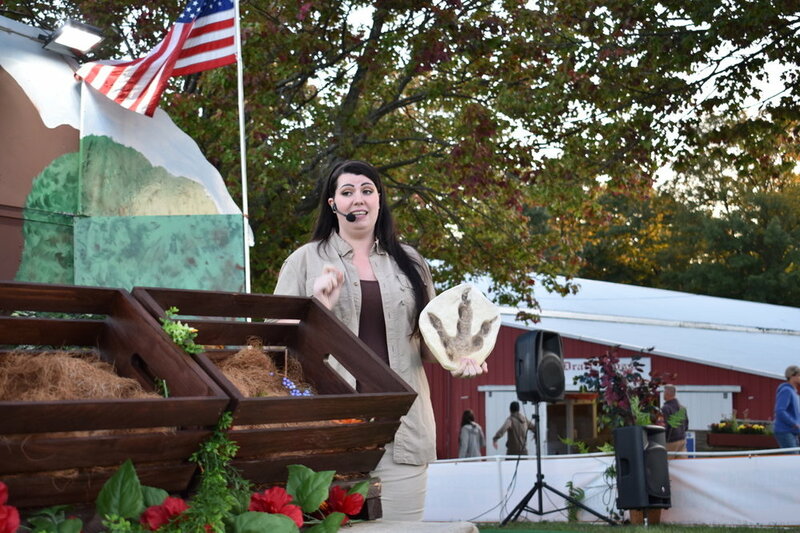 Not only do audiences get to see life like dinosaurs in ACTION, they also have the opportunity to touch, and interact with them throughout the show. Call or message Artists and Attractions for booking information.